​From Wikipedia, the free encyclopedia. 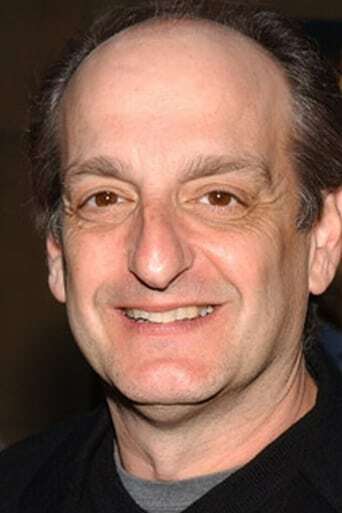 David Paymer (born August 30, 1954) is an American actor and television director, seen in such films as Quiz Show, Searching for Bobby Fischer, City Slickers, Crazy People, State and Main, Payback, Get Shorty, Carpool, The American President, Ocean's Thirteen, and Drag Me to Hell. Paymer was nominated for an Academy Award for Best Supporting Actor in 1992 for Mr. Saturday Night. He played the lead role as the Boss in Bartleby, an adaptation of Herman Melville's "Bartleby, the Scrivener." He played a mob boss in the short-lived series Line of Fire.